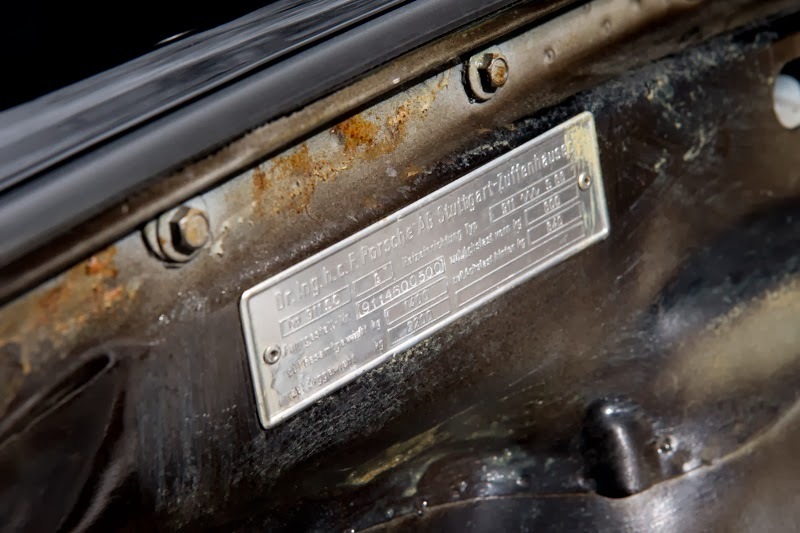 Updated 2/24/2014: Additional photos of Certificate of Authenticity (COA), engine number, and chassis numbers added. Posted 2/14/2014: This Italian delivered Carrera 2.7 MFI is being auctioned by Gooding & Co during the Amelia Island Concours weekend on March 7th, 2014. 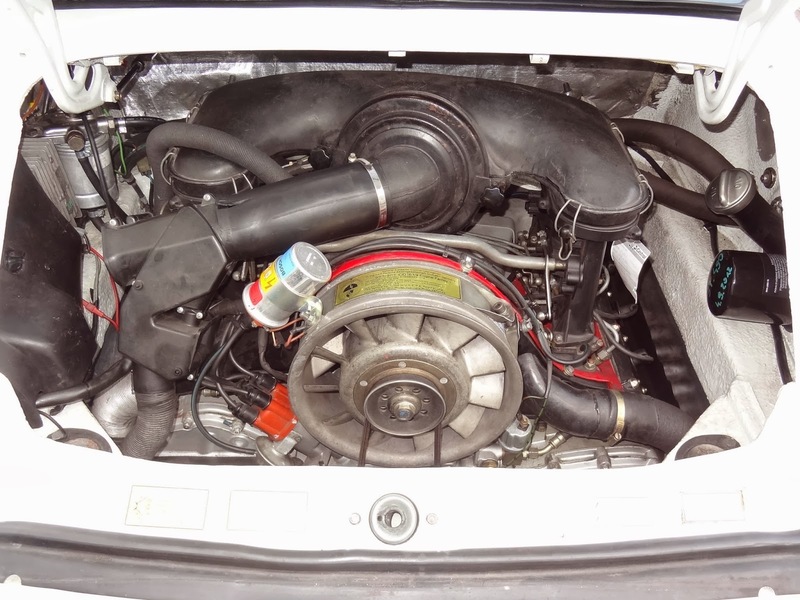 While 1974 brought many changes for Porsche and the 911, one road model remained that, unencumbered by burdensome emissions regulations and was a true sports car by Porsche standards: The Carrera 2.7. 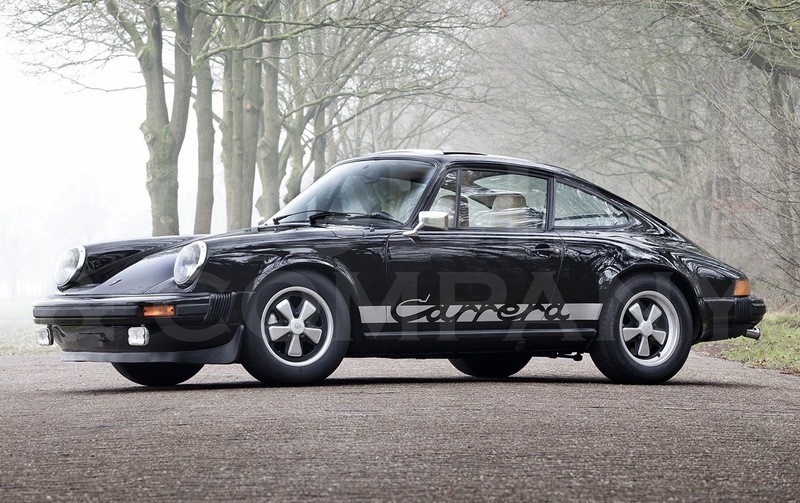 Built in limited numbers through 1976, the Carrera 2.7 MFI, or “Euro Carrera” as it is commonly known among enthusiasts today, boasted the same Type 911/83 RS-spec engine with mechanical fuel injection as that featured in the legendary ’73 Carrera 2.7 RS. 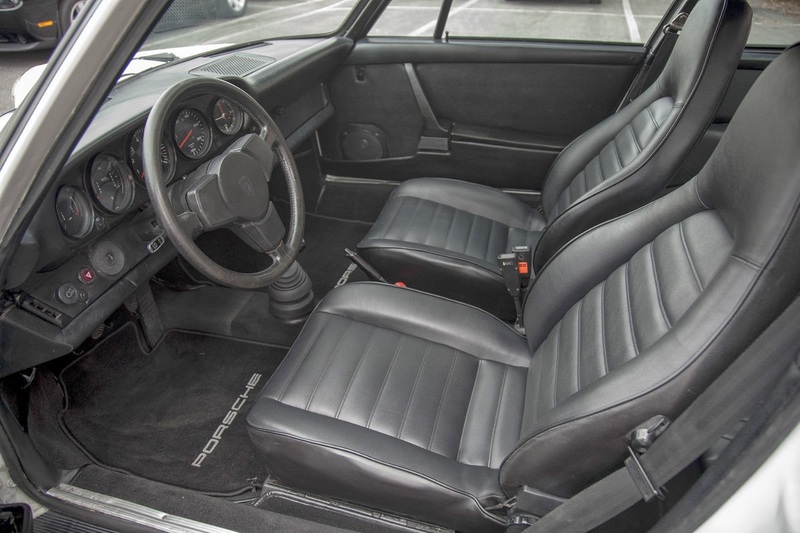 Given the build specifications of the Euro Carrera, its curb weight matched that of the Carrera 2.7 RS Touring, and those fortunate enough to have driven both note the comparable road manners and similarly fantastic throttle response delivered by the mechanical fuel injection. 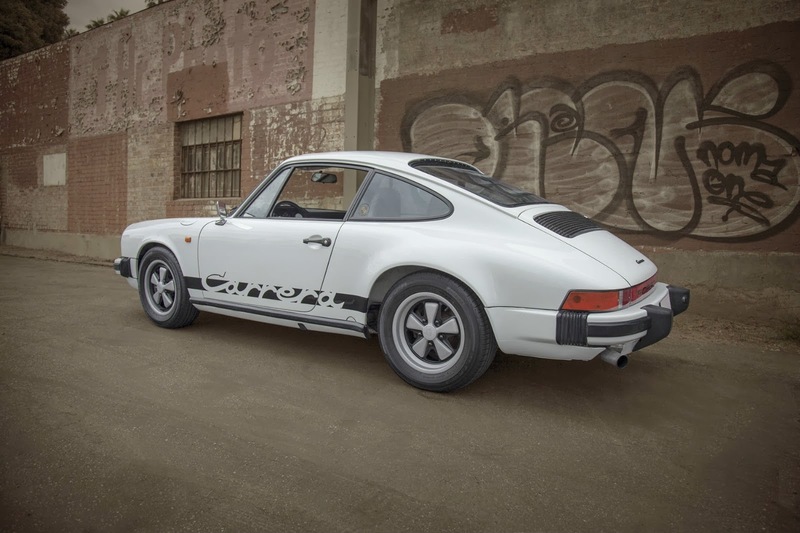 The 1974 Carrera 2.7 was the quickest normally aspirated road 911 produced until the 1988 Club Sport.Just 1,026 were built for 1974, and in three years the total Coupe production totaled 1,647, making it nearly as rare as the Carrera 2.7 RS. The 911 Carrera 2.7 was never imported to the US and most cars were delivered new within Europe, making it a seldom-seen Porsche here in the States. 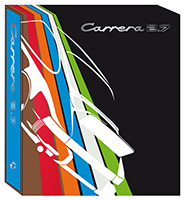 The 490th car of the series, this Carrera 2.7 was specified for delivery in Italy. 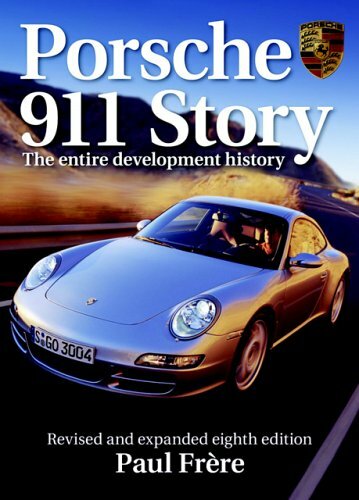 The 911 was sold rather void of options, as was common with Italian delivery cars, given the taxes levied upon such items. Options easily outfitted by the dealers were left to the individual dealers to install. 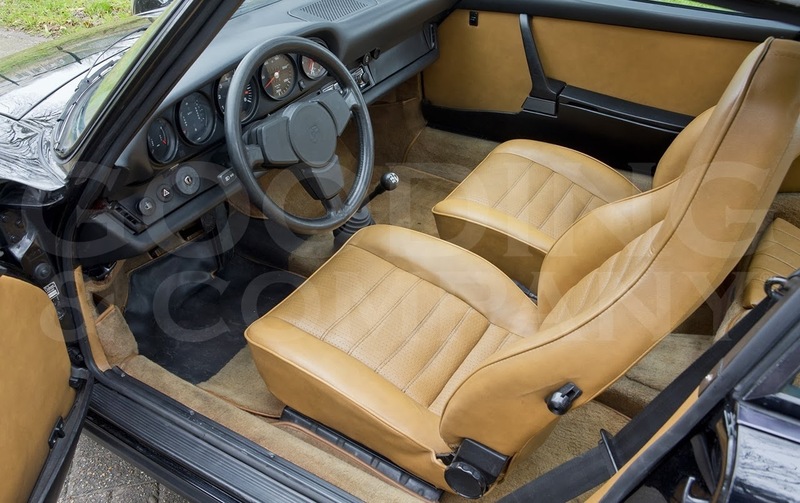 Specified in the striking and unusual color combination of black with tan interior, the Carrera 2.7 was further outfitted with tinted windows, an antenna and loudspeaker, and most exceptionally, a sliding sunroof. 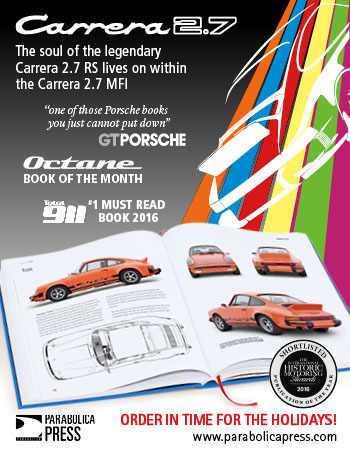 The new Carrera arrived at the Porsche dealer in Verona after completion in October 1973. First registered “LU 208949” to Sig. Sandro Mainardi in Pontedera, Pisa, on February 5, 1974, the 911 remained with its first owner until 1986 when it was purchased by Soc. Plastotecnica s.r.l. of Novate Milanese with registration “MI 554544” on February 21st. 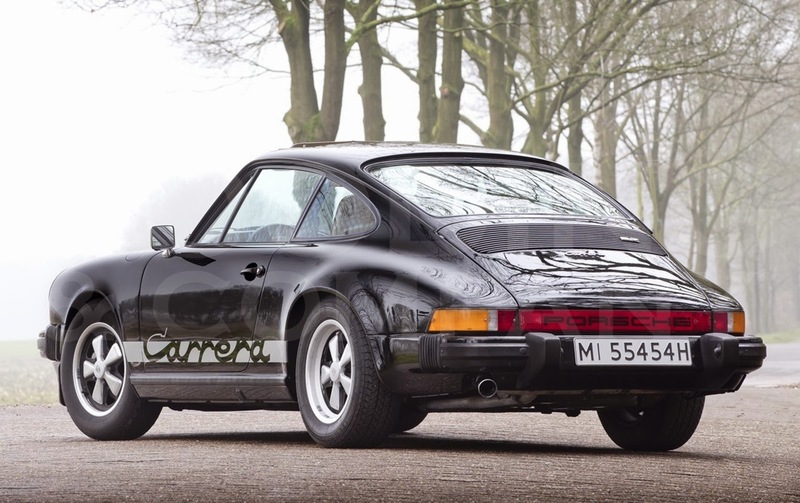 More recently acquired from its second owner by a Dutch enthusiast of unique preservation cars, the Carrera 2.7 met his high standards of quality and originality. Believed to retain some of its original paint, the interior and opening compartments are largely original. As Porschephiles will attest, a solid original car retains certain characteristics that cannot be replicated even through proper restoration. For example, the doors close easily with the resounding “zing” of an untouched car. The underside of the car also retains the original undercoating. 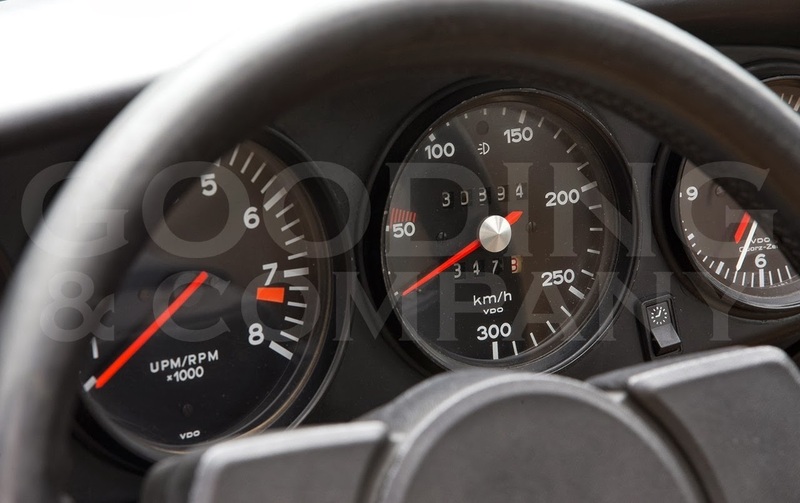 Furthermore, the 911 retains its original Carrera Sport wheel, carpets, seats, knobs, and 1974-only chrome fog lamps. 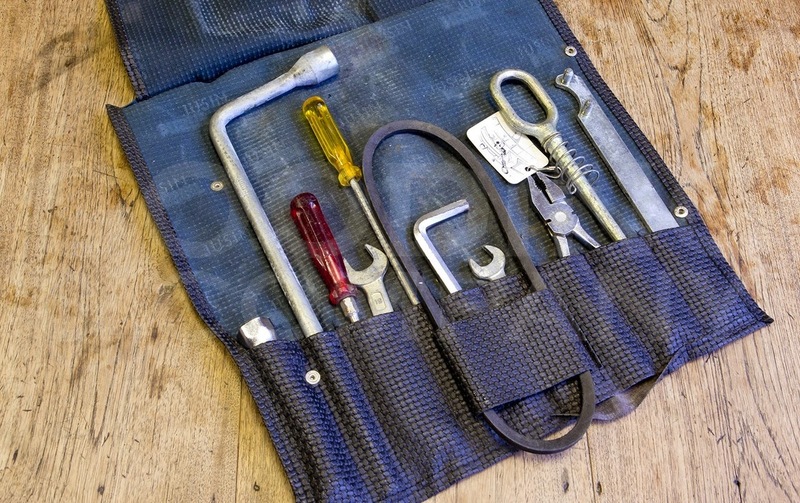 Accompanied by its original compressor, jack, and tools, the Porsche also retains its date-coded Fuchs wheels. 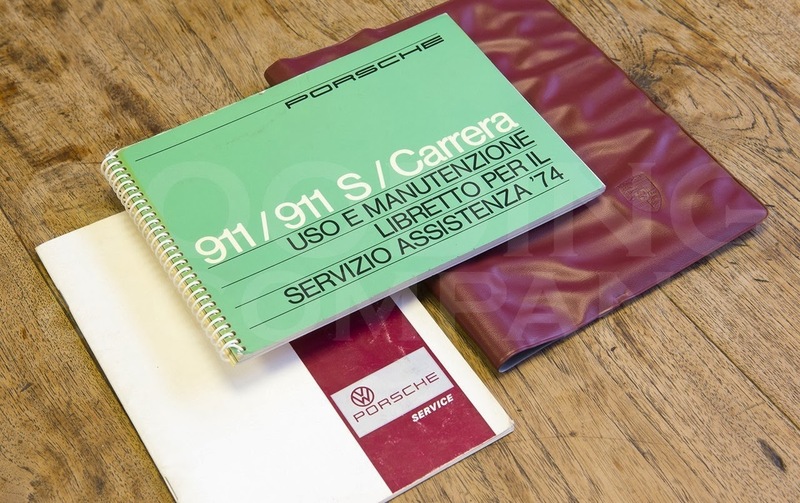 Additionally, the Carrera 2.7 is complete with a Porsche Certificate of Authenticity (in Dutch) and the requisite manuals, although all remain unstamped or unused. 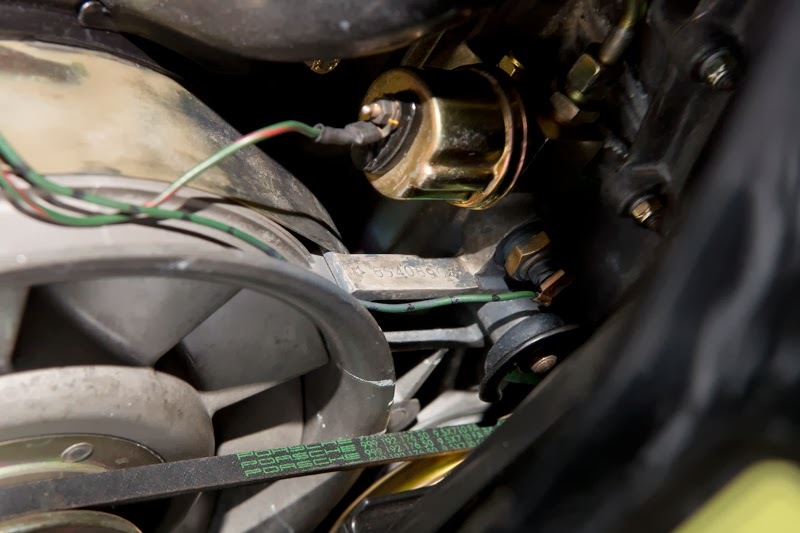 At present, the Porsche is believed to have covered roughly 130,000 km (80,000 miles) and has just benefitted from an engine overhaul by Rennsport Preparazioni Porsche of Scandiano, Italy, which included rebuilding of the mechanical fuel-injection pump. 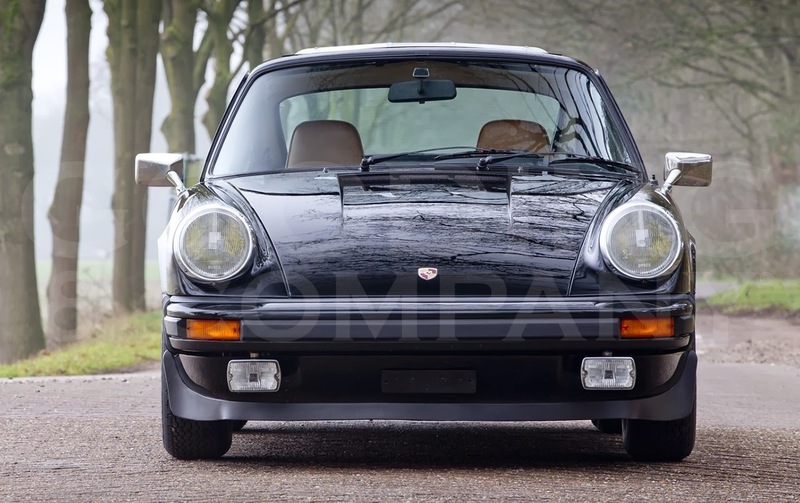 Exported from Europe for the first time, this 911 is presented for sale as perhaps one of the finest unrestored examples of the Euro Carrera. Boasting significant originality and retaining the notable majority of its original finishes and components, including its numbers-matching engine, the car is a testament to limited, caring ownership. 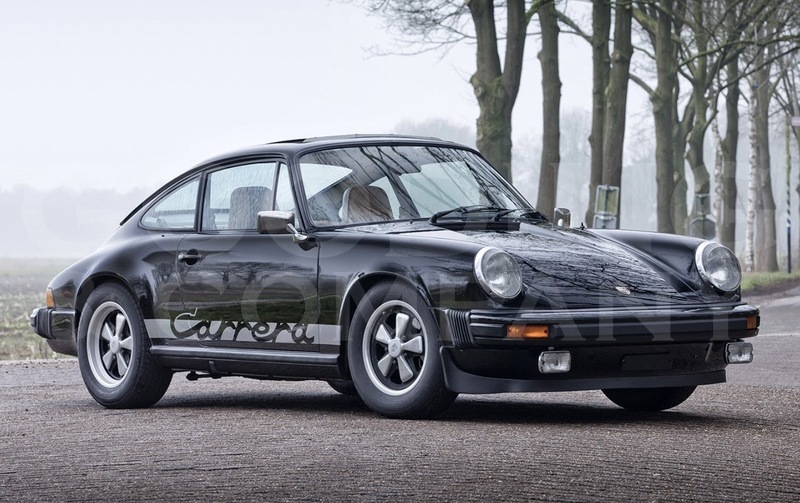 Beautifully finished in black over tan and outfitted with a sunroof, this Carrera 2.7 represents an opportunity to acquire a truly scarce 911 with exceptional performance – merits matched only by the legendary Carrera 2.7 RS. Estimated hammer price of $200,000 - $250,000 (€146,000 to €182,000). 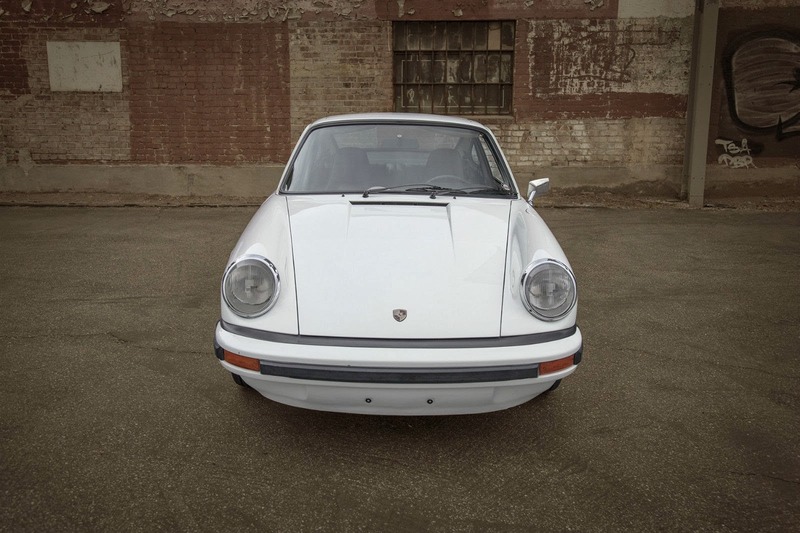 This Italian delivered Grand-Prix White 1975 Carrera #911 560 0452 was equipped with sunroof, Fuchs 6J and 7J x 15, black Carrera side script, intermittent windshield wipers, and no tail. 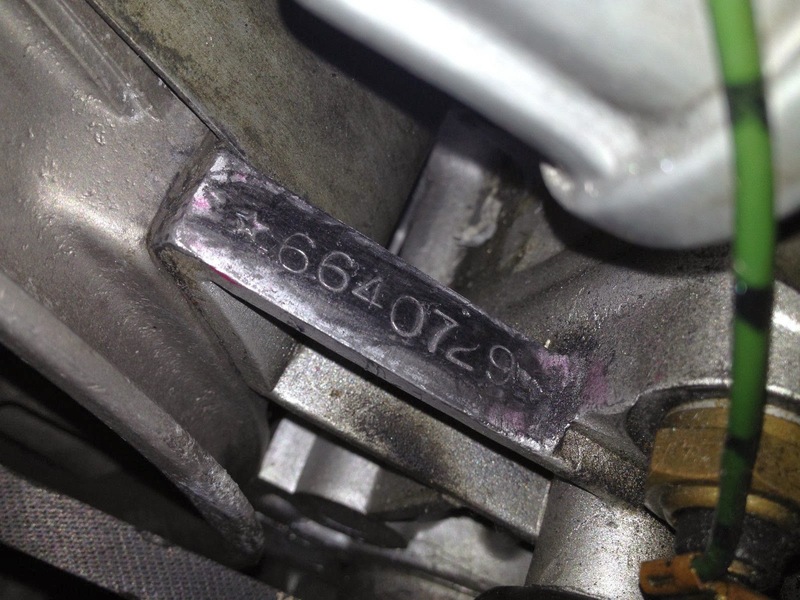 Original engine has been replaced with one stamped with a 1974 serial number. Later European side light installed on fender, strange placement of Carrera badge on the deck lid, and aftermarket speakers in door panels. 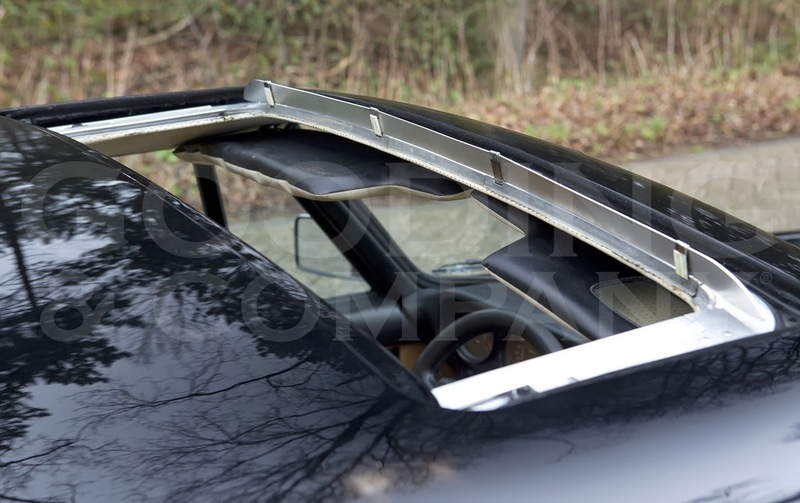 The mixed chrome and black trim is unusual for a 1975 as Porsche phased out mixing the two in 1974 model year. Very attractively priced by the seller for a quick sale. 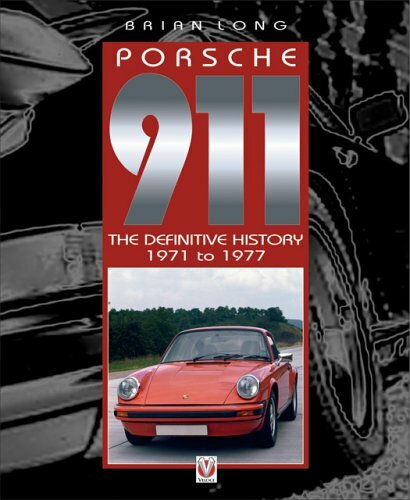 For 1973, Porsche realized that they needed to up the ante in order to remain competitive on the racing scene. 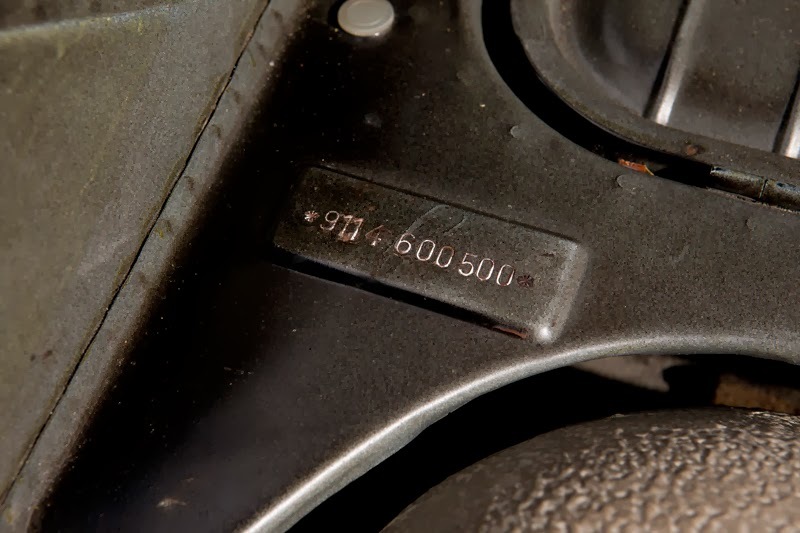 The rules at that time stipulated that manufacturers had to produce (homologate) a certain number (500) of identical cars for them to be accepted for production car racing. 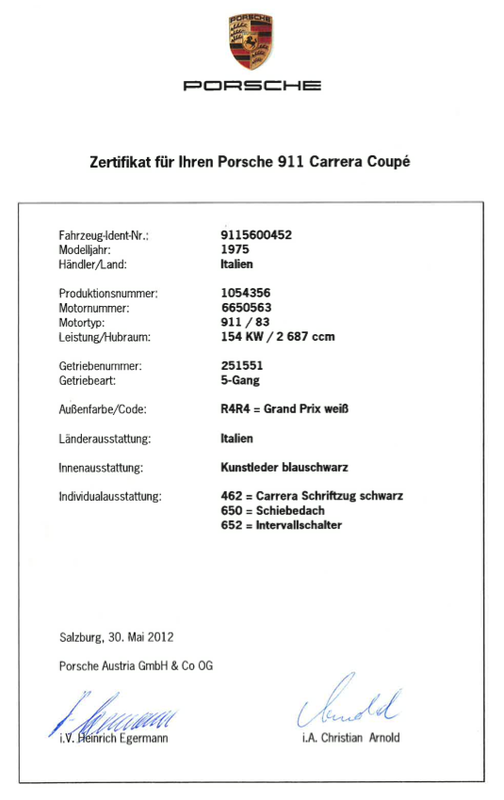 To this end, they created the Carrera RS (Rennsport) 2.7. 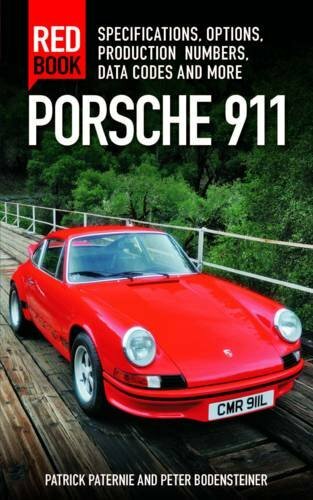 This was basically a lightened version of their existing 2.4 litre 911S with a larger 2.7 litre engine. The Carrera name referenced their earlier class victories with the 356 in the Carrera Panamericana races in the 1950s and the RS stood for Rennsport (literally, race sport in German). It was offered in both Lightweight and Touring versions. 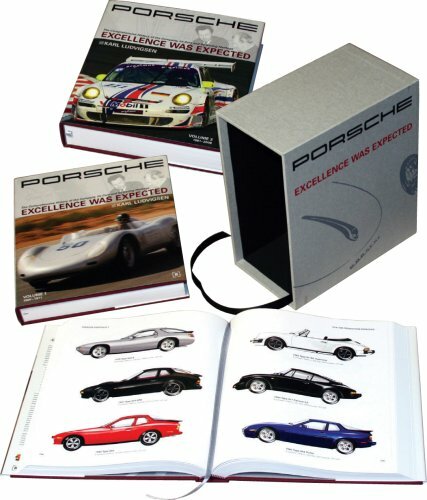 Though a one-year only model, in total, 1,580 were produced and they have become the most sought after 911s of all time. 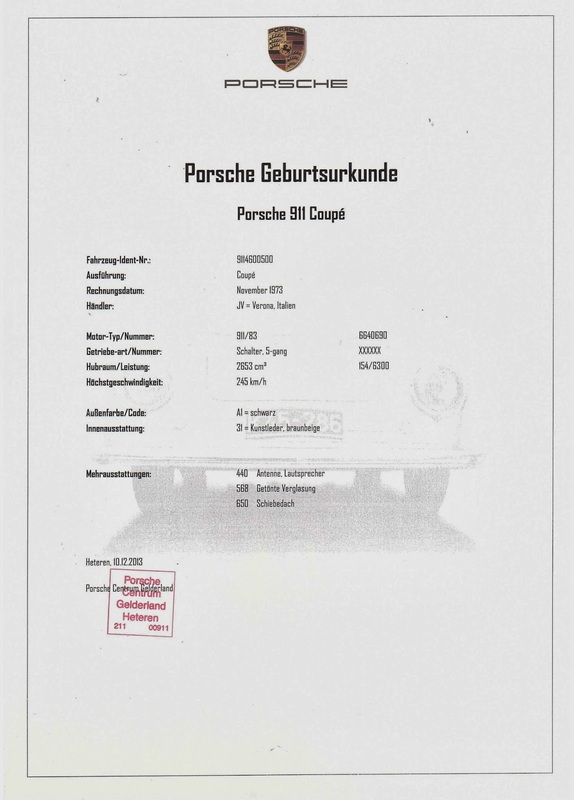 Then, for 1974 (for all markets other than the U.S.), Porsche offered a new top-of-the-range model, the 911 Carrera 2.7. 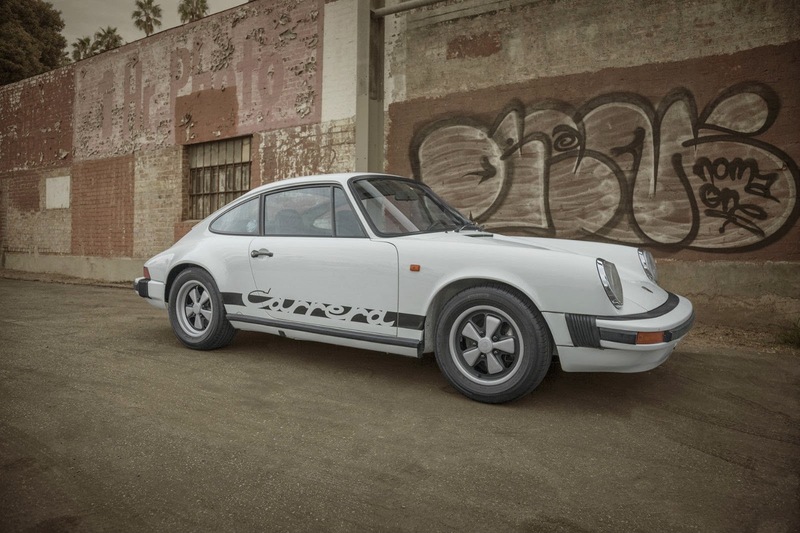 This was essentially identical to the 1973 Carrera RS, both mechanically and bodily, with the same widened arches. The main difference being the new-for-1974, federally mandated, impact bumpers. Even with these however, it still weighed in at exactly the same weight as the RS Touring version (1,075 kg) and therefore had identical performance and handling. 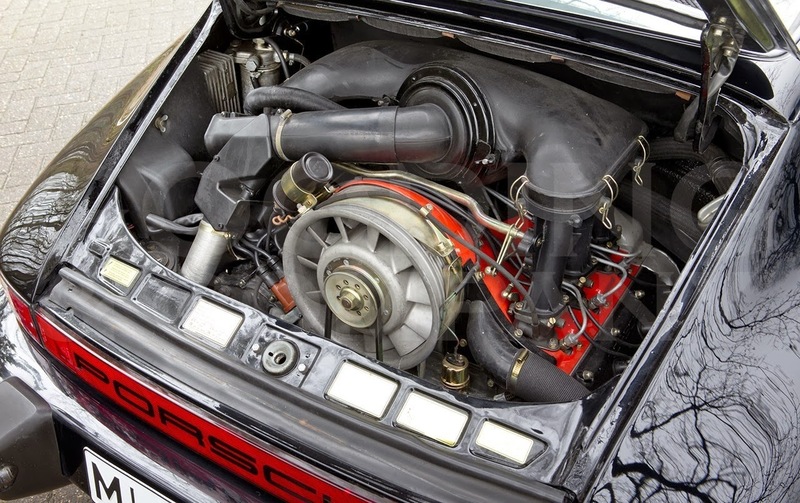 (In fact, Porsche wouldn't build a faster normally-aspirated production model until 1988!!) 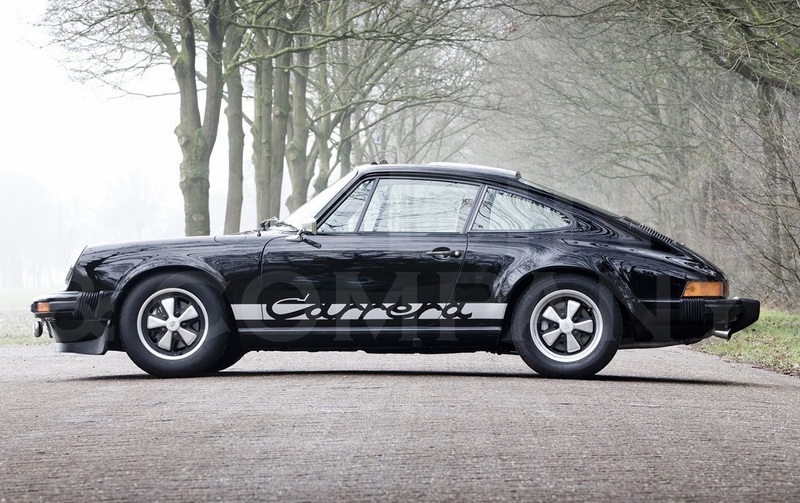 The Carrera 2.7 was built in very limited numbers until production ceased in 1976. The car offered here is only 508 examples built for 1975 and was delivered with a factory sliding steel sunroof. Finished in Grand Prix White with black interior, it was sold new in Italy where it remained with its original owner until 2012 when it was sold to an Austrian collector before coming to the States in 2013. It is in superb condition throughout and is very strong mechanically. With Touring versions of the 1973 Carrera RS regularly selling for well in excess of $400,000, these fractionally younger but virtually identical twins currently represent an incredible opportunity to own one of the greatest Porsches built, for a fraction of the cost. Offered for $145,000 (€107,000) by the seller.